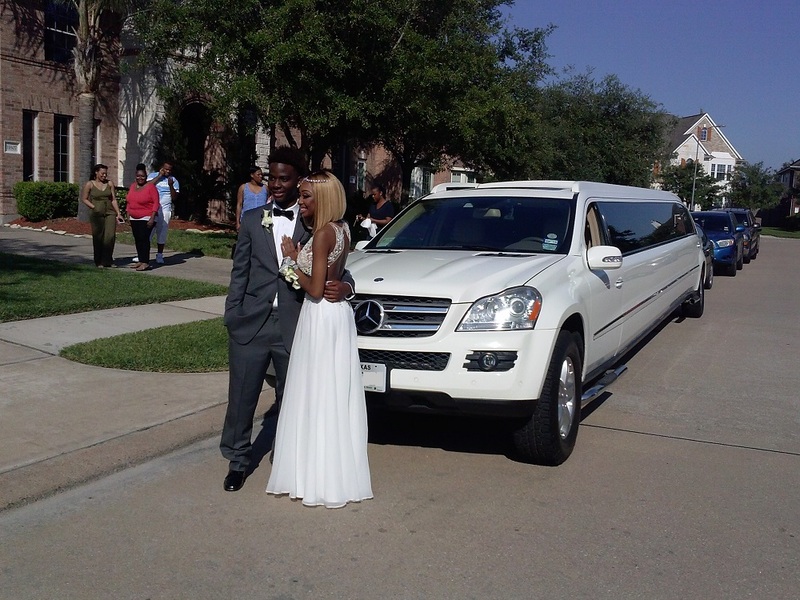 Prom Limo Service | The Best Selection of Exotic Prom Limos in Houston! 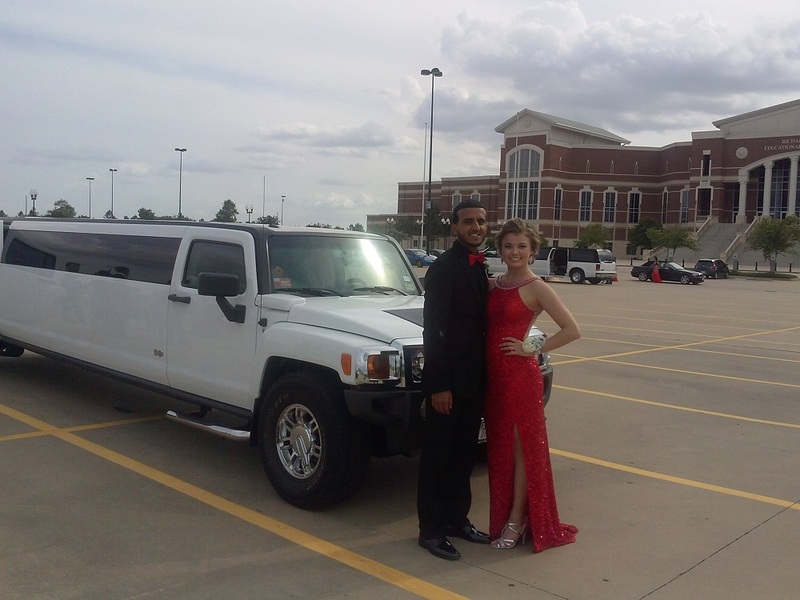 You can rent Luxury limousines, and Party Buses at price you can afford. 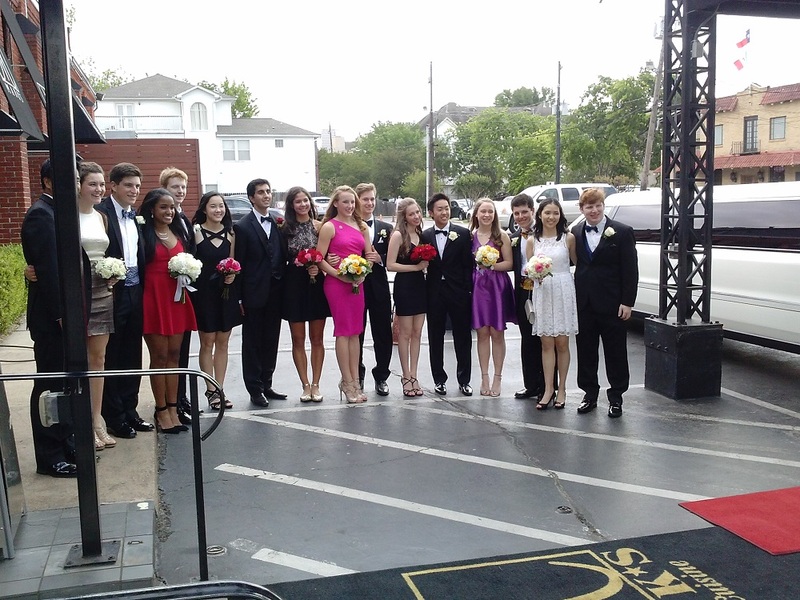 Don’t miss out on Today’s Specials!! 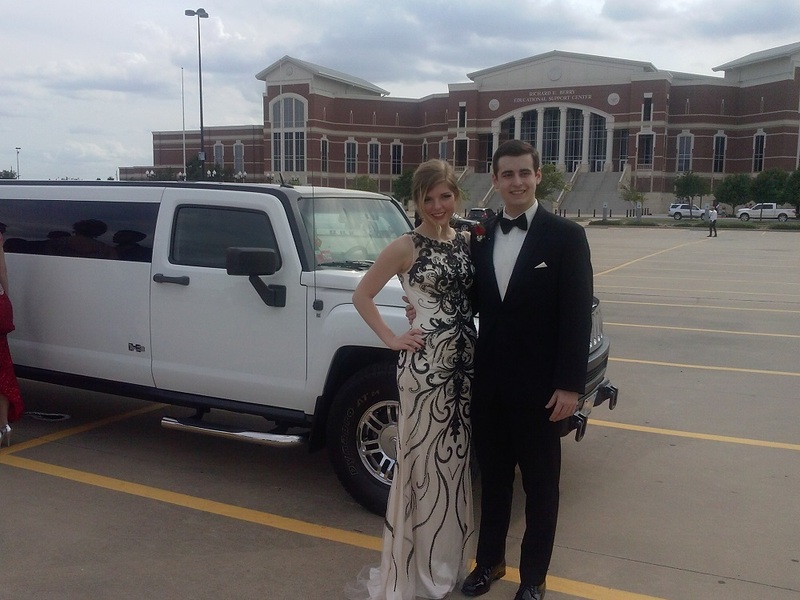 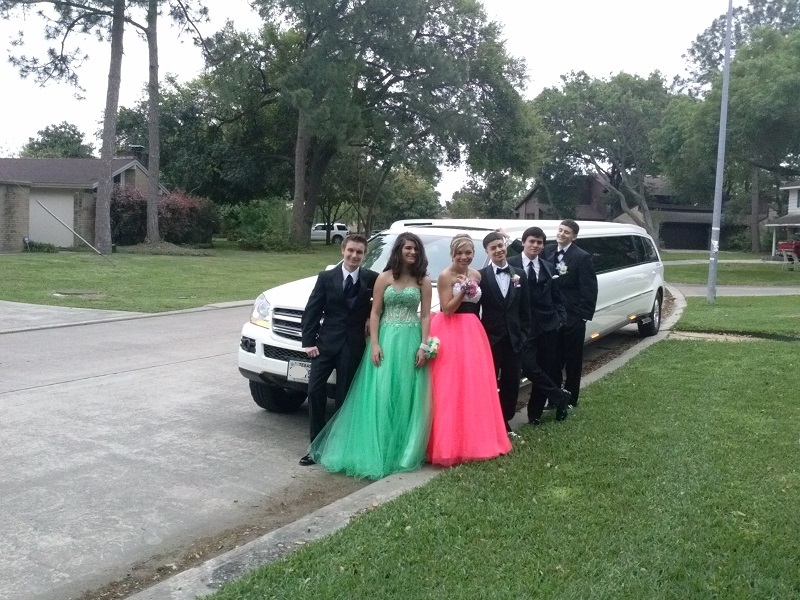 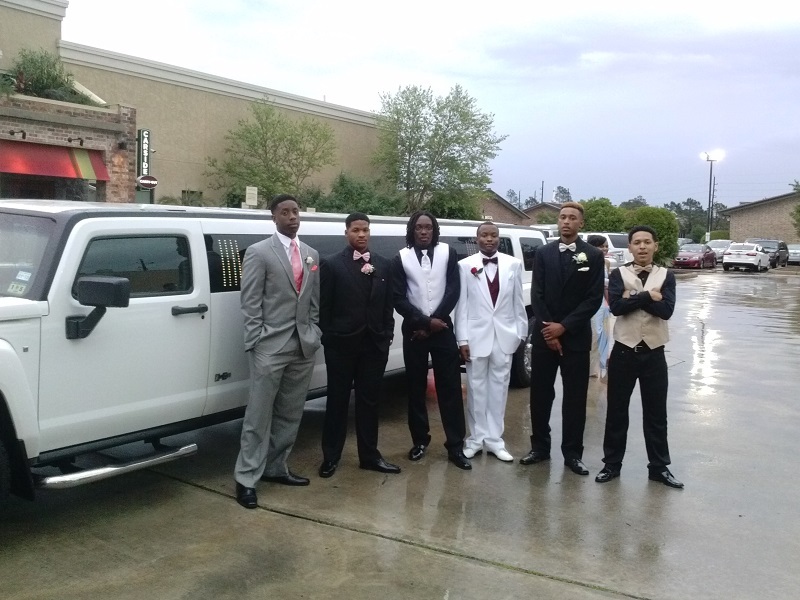 For years we have been providing the best prom limo experience throughout Houston, and suburbs. 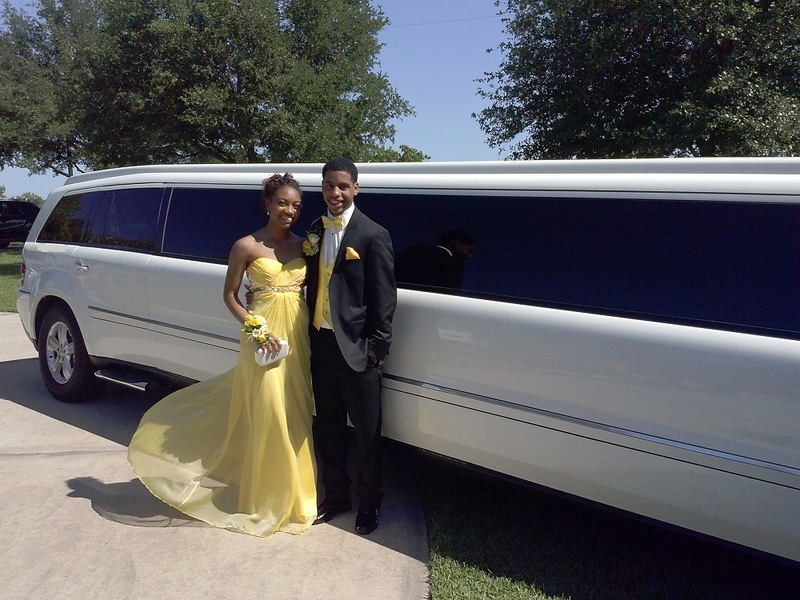 We strive for excellence which means that your Prom Limousine will arrive on time on the day of your prom. 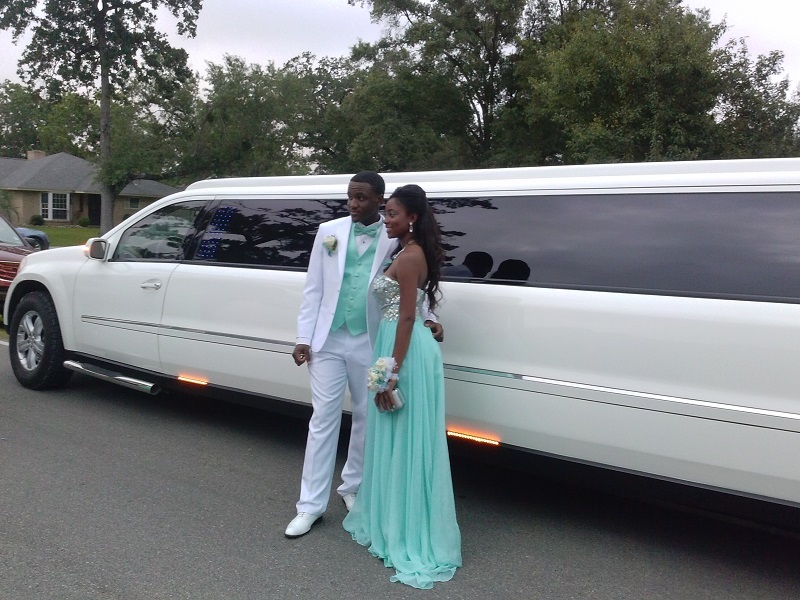 Your limousine has all amenities to entertain you and your prom group, you can play any music from your phone and best of all you will have a bar full of refreshments. 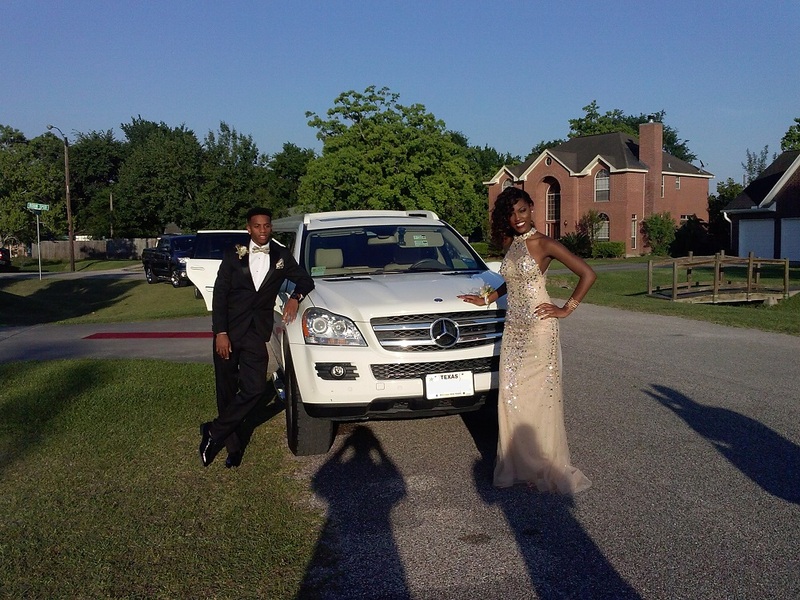 And parents, you can have the peace of mind knowing that your young adults will be safely transported in party atmosphere to their Prom destinations by one of our professional chauffeurs who will be just phone call away making certain that everyone arrives back home safe and sound. 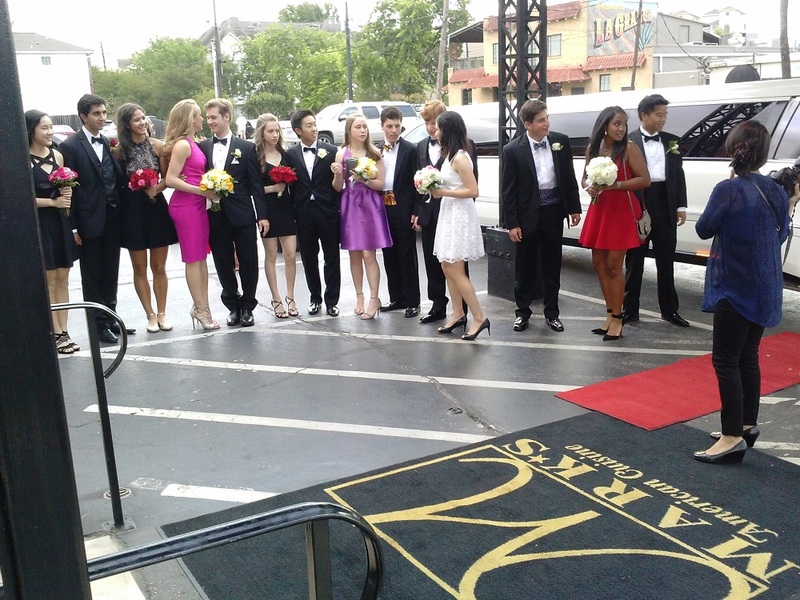 ARRIVE LIKE A CELEBRITY AMD PARTY LIKE A ROCK STAR!!! 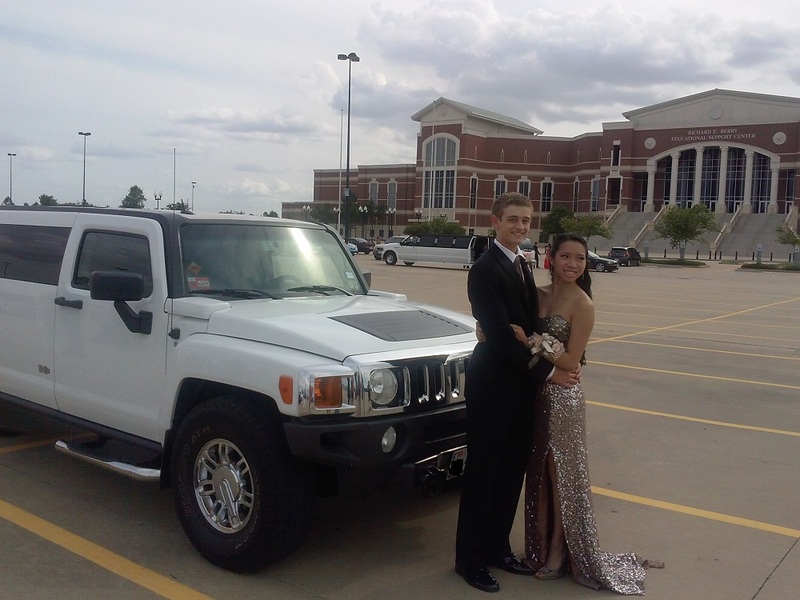 ARE YOU READY FOR YOUR PROM? 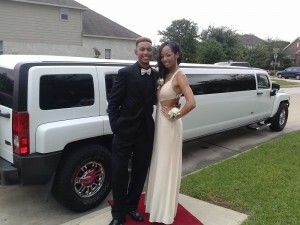 LAST PICTURES BEFORE WE ARE GOING TO PROM!! 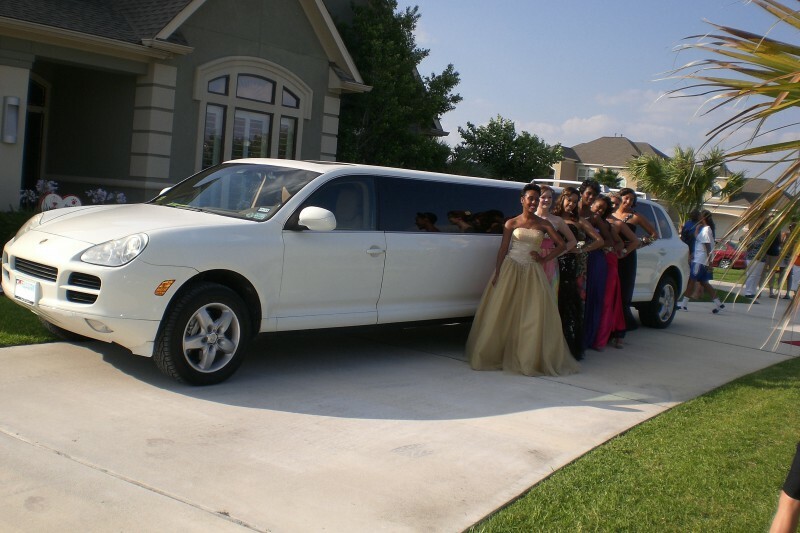 WE CHOOSE OUR PROM LIMO TO BE A PORSCHE !!! 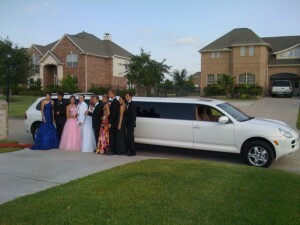 accommodate up to 20 people, and brand new Mercedes Sprinter Limousine . 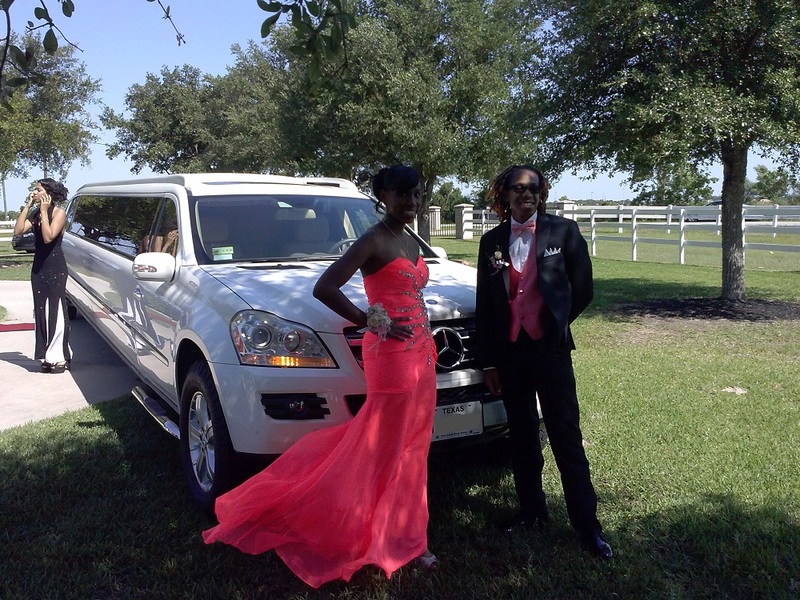 and Mercedes GLK 350 Limousine. 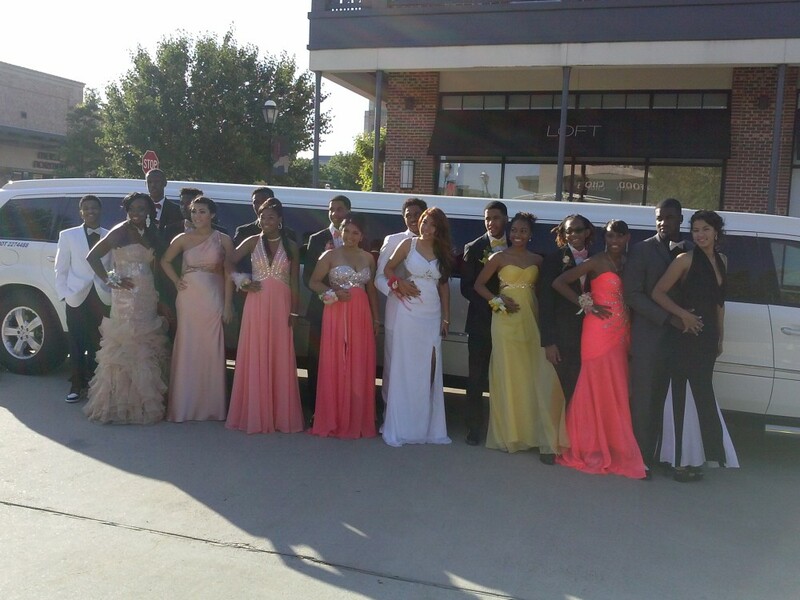 Which ever prom limo you choose, we are certain that you will find the perfect limousine that will make you and your friends stand out from the crowd! 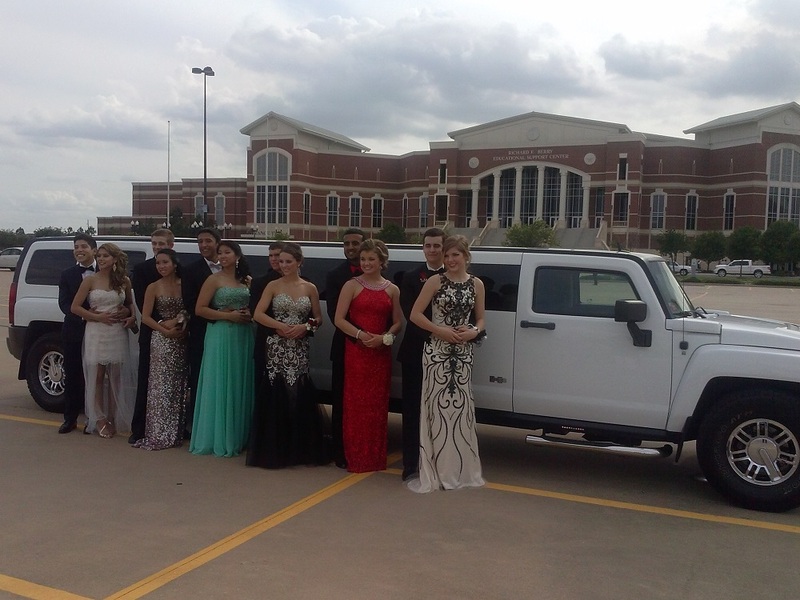 So remember, don’t take a chance with your prom, make sure you reserve your prom limo on time and book your service with the professionals at Texas Best Limo it will get your prom night started right. 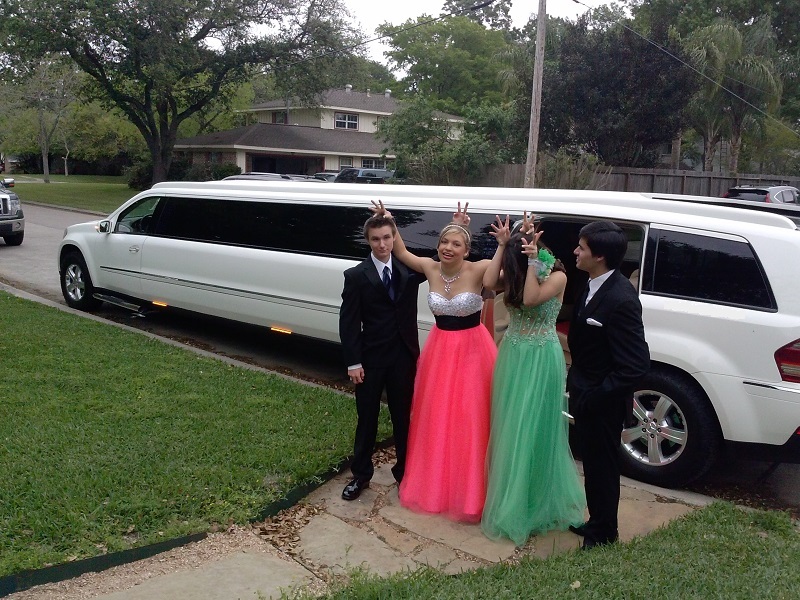 Call us today and see why we are the #1 Choice forprom limos in Houston.